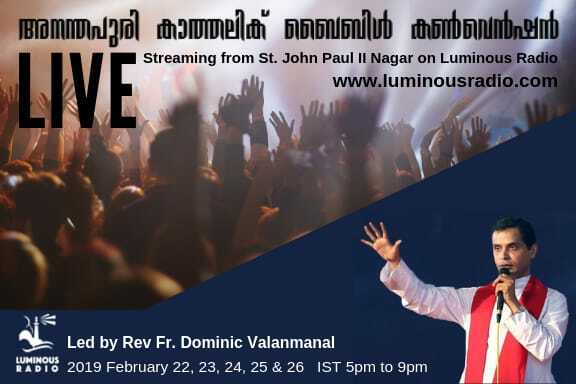 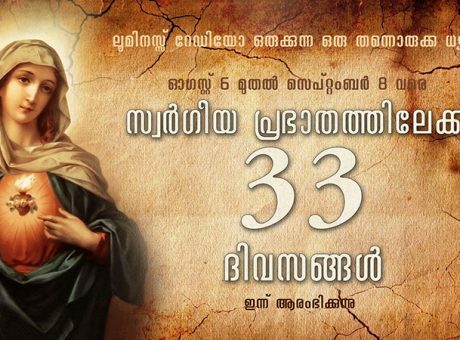 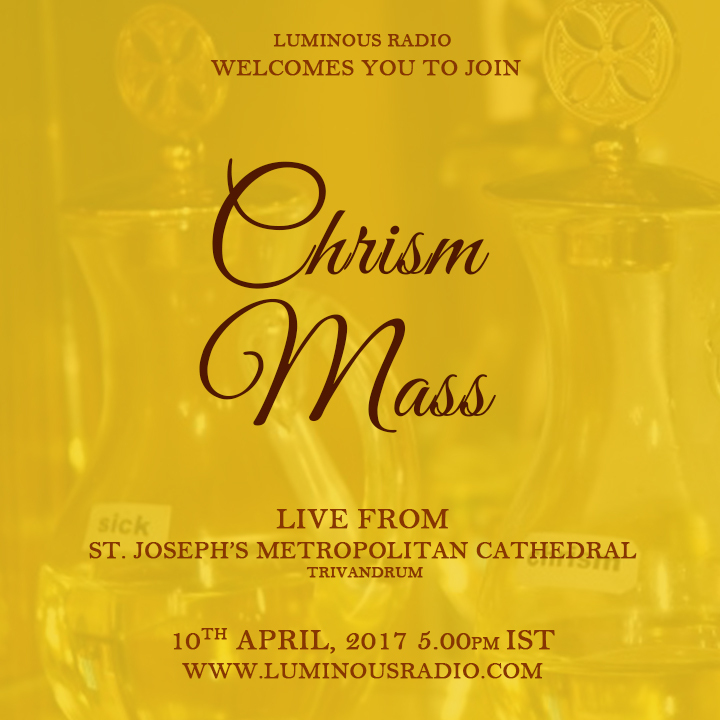 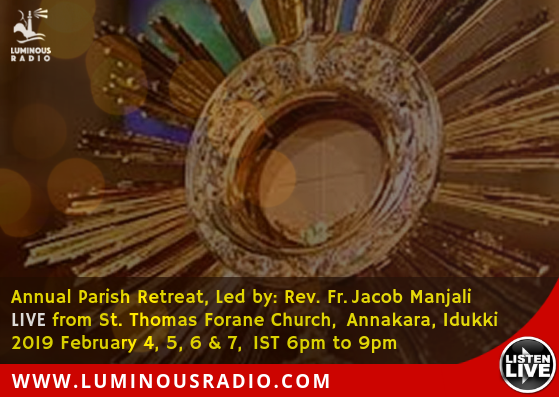 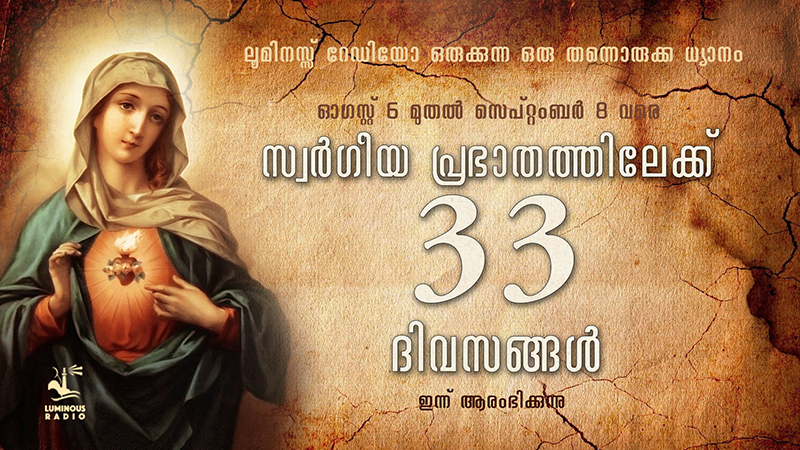 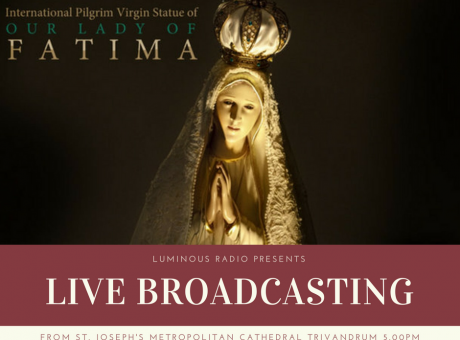 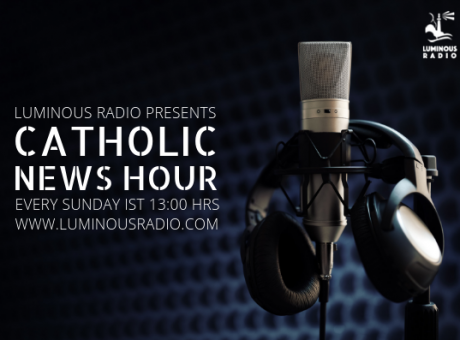 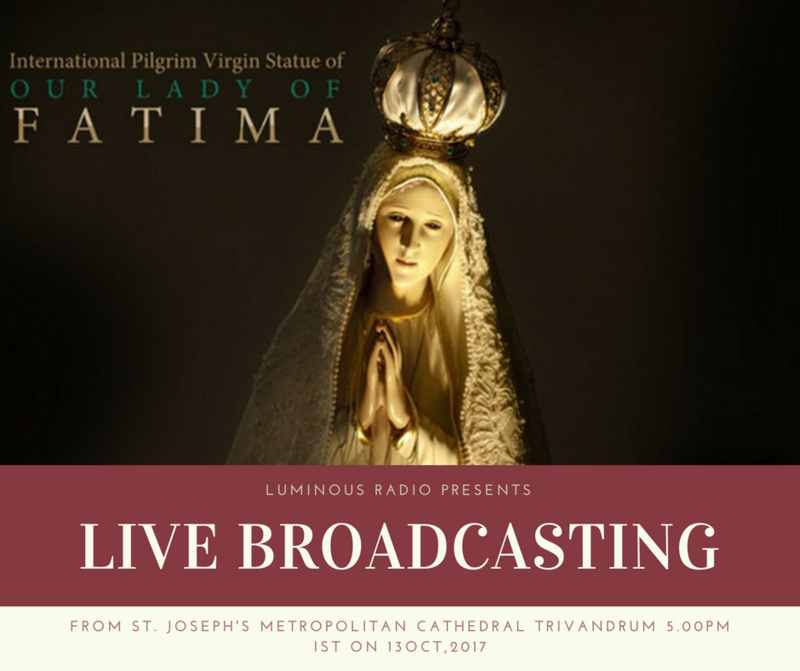 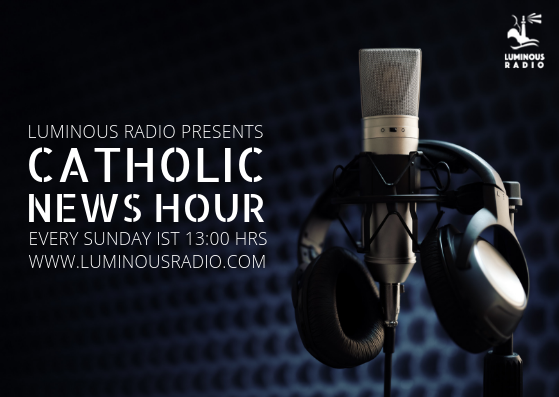 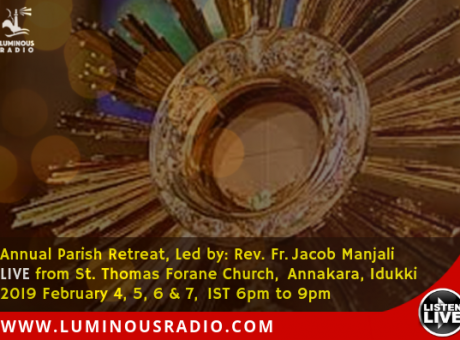 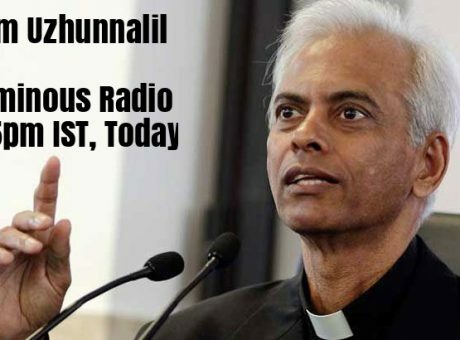 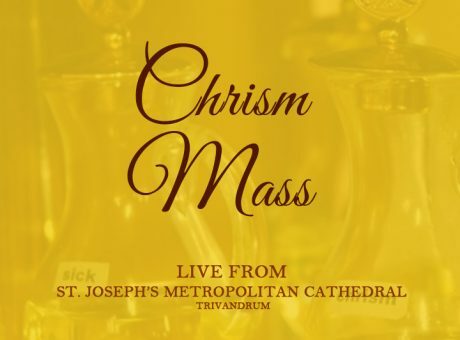 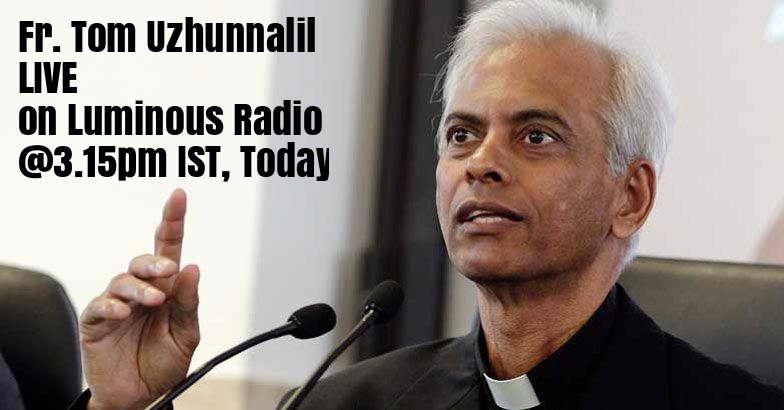 Christmas Vigil Mass Live at 11:30PM IST from St. Joseph’s Metropolitan Cathedral, Trivandrum on Luminous Radio. 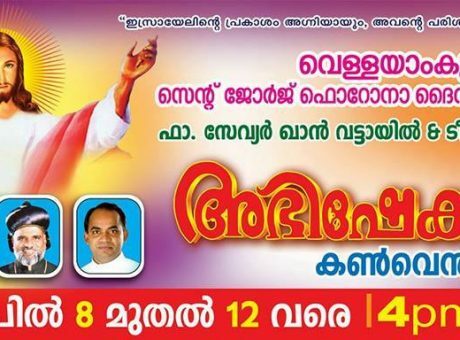 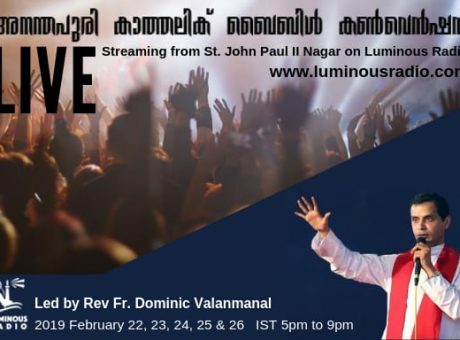 Main celebrant will be His Grace Rev Dr. Soosa Pakium M, Archbishop of Trivandrum. 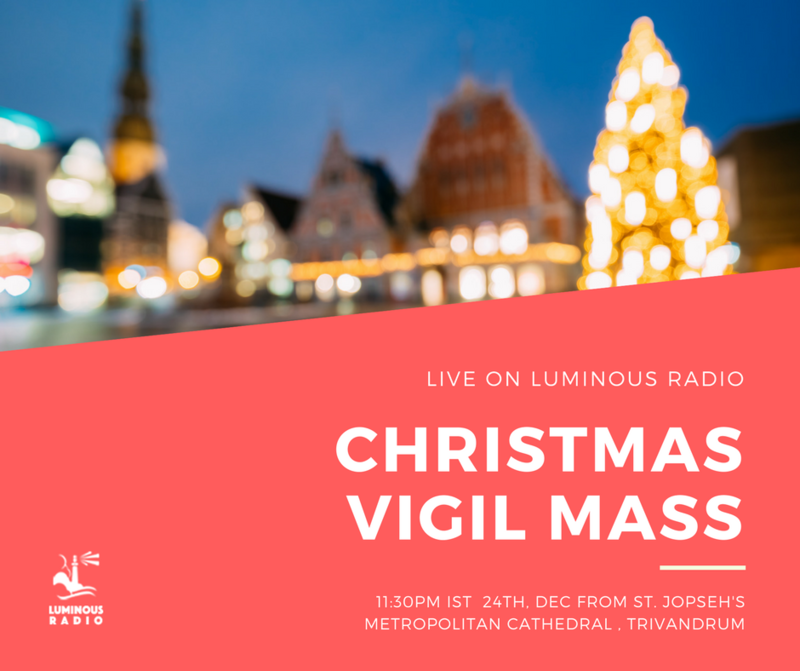 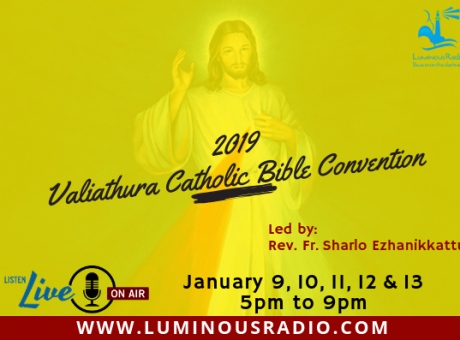 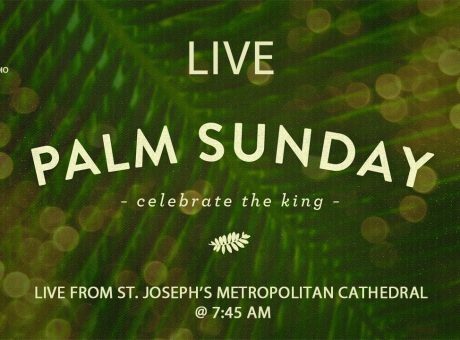 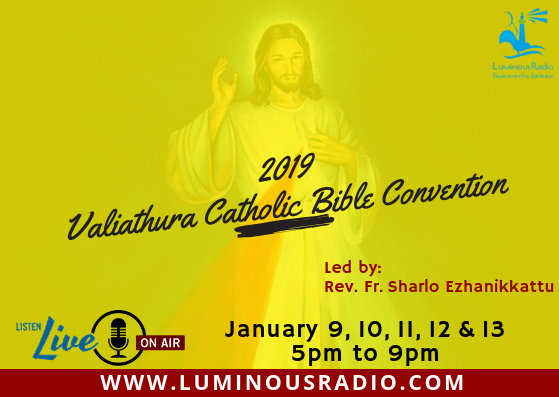 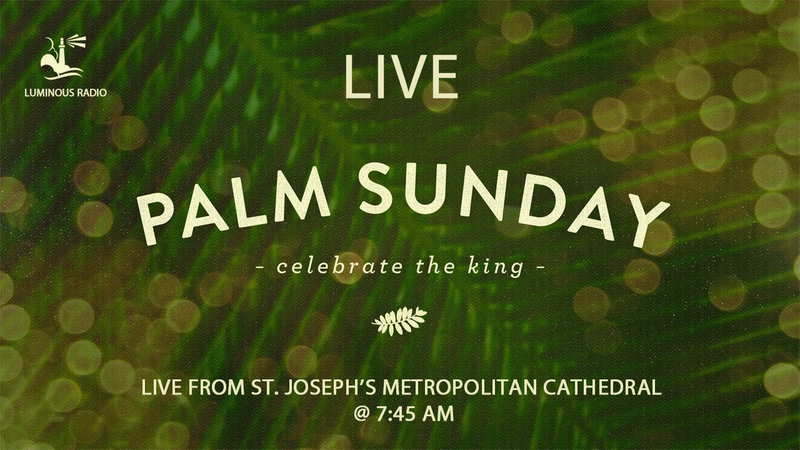 This is the 5th time Luminous Radio is broadcasting Live Vigil mass from St. Joseph’s Cathedral.